At the Space Waste Lab Symposium in Almere, Netherlands, artist and innovator Daan Roosegaarde of Studio Roosegaarde announced his creative new solutions for reducing space waste. 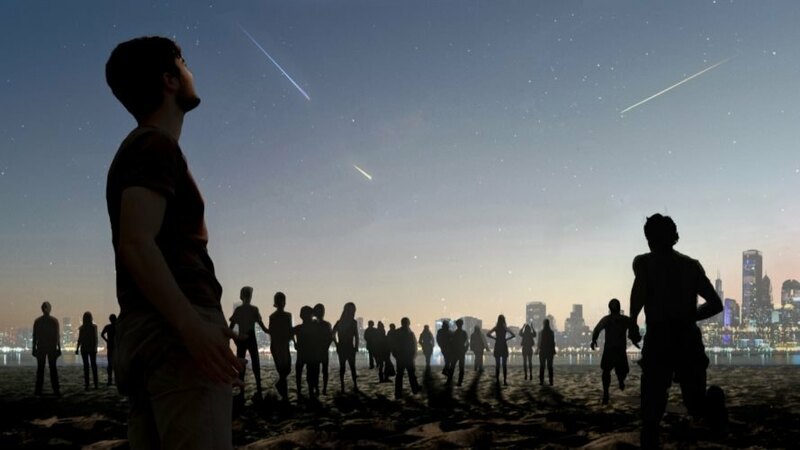 The main project of his ambitious proposals will be Shooting Stars, a collaborative effort between Studio Roosegaarde and the European Space Agency that will pull floating space waste through the Earth’s atmosphere to create a sustainable alternative to traditional fireworks. The second solution will explore repurposing space waste as the building blocks for 3D-printed structures to house future space societies. Space waste includes natural debris generated from asteroids, comets and meteoroids as well as man-made debris generated from artificially created objects in space, particularly old satellites and spent rocket stages. In a bid to solve the space waste problem — Studio Roosegaarde estimates there are approximately 8.1 million kilograms of space waste — the team has worked together with experts from the European Space Agency and students to launch the Space Waste Lab, a multi-year program to capture and recycle space waste into sustainable products. 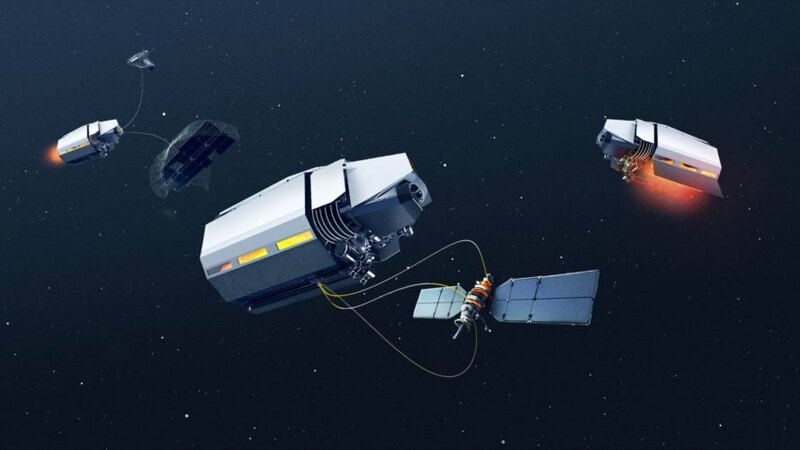 Streamed live in Dutch, the Space Waste Lab Symposium that was held on January 19 put forth two sustainable proposals for eliminating the currently 29,000 objects larger than 10 centimeters floating in space. The first, called Shooting Stars, would pull the waste through the Earth’s atmosphere, where it would burn and create artificial shooting stars in a new spectacle of light and sustainable alternative to polluting fireworks. The second project aims to design and 3D print innovative structures made from space waste for operation in-orbit and on the moon. “Although the Netherlands is small, we can make a huge impact in playing a role to clean up the space waste, with new innovations and offering opportunities,” Adriana Strating, executive director at KAF (Kunstlinie Almere Flevoland), said at the symposium. 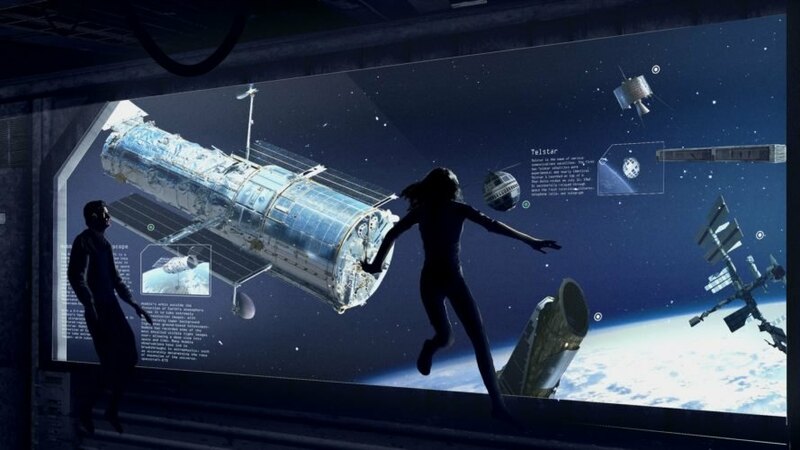 The Space Waste Lab will travel next to Luxembourg. Studio Roosegaarde has proposed an innovative idea to make use of space waste. 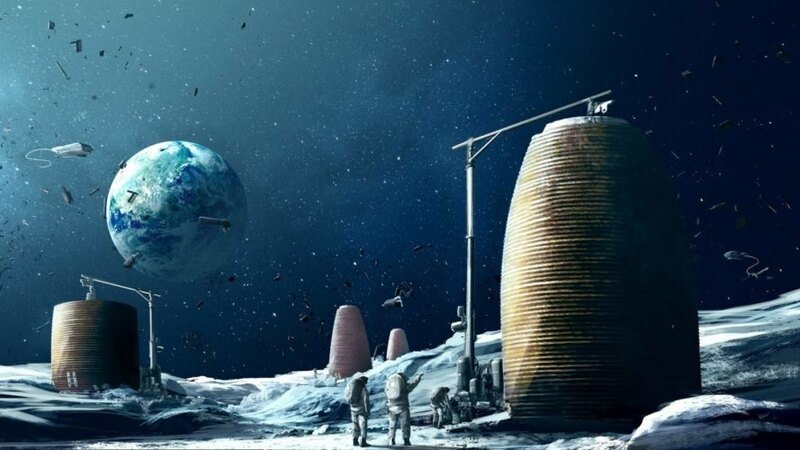 The proposal suggests turning space waste into an eco-friendly alternative to fireworks as well as 3D-printed housing. Space waste includes both natural and man-made debris. Studio Roosegaarde has teamed up with the European Space Agency and students to launch the Space Waste Lab to turn space waste into useful, sustainable products. 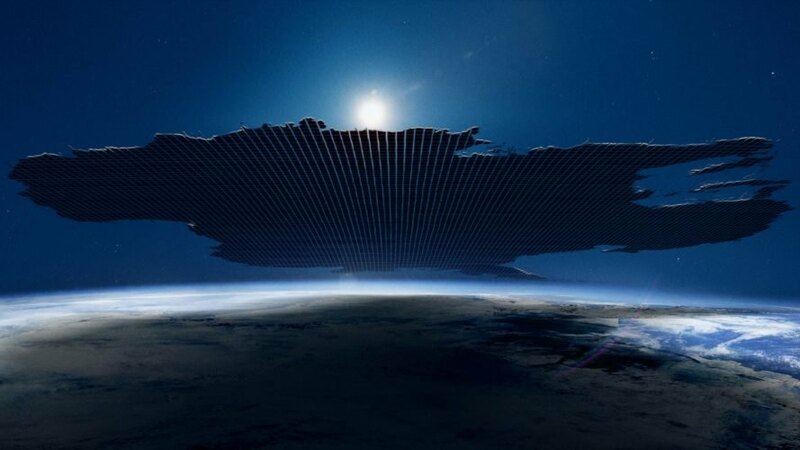 This latest idea would turn 29,000 items in space into "Shooting Stars" and homes made from 3D printing. The Space Waste Lab will travel to Luxembourg next.